Languages are constantly changing with time and English is no exception. 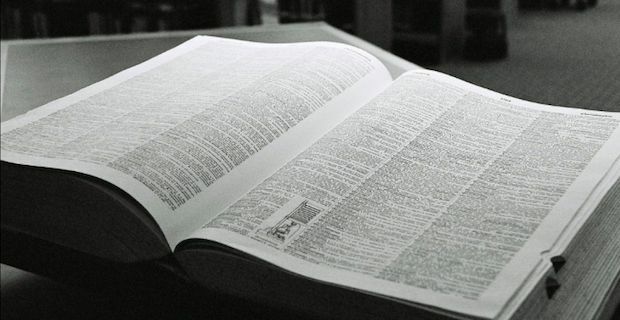 Throughout the year the Oxford English Dictionary publishes their added words quarterly. Here are some of the surprisingly new words that were added this year.